 The Studio is the Royal Exchange Theatre's award-winning, fully flexible space dedicated to new and innovative performances. The Studio holds 90 seats, which are unreserved. Due to the wide range of work produced and presented, The Studio seating transforms for every show - with walls and partitions that slide and seating that moves to fit the design.